This 5 Star resort at Gallibeedu Road is creatively and majestically decorated with a chess board in its landscape. 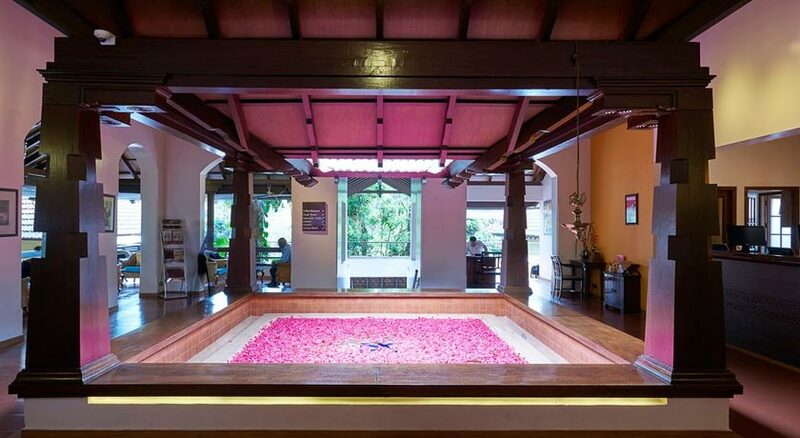 A bed of roses ushers you in to the lobby, where you can check into any of the 220 luxurious guestrooms. 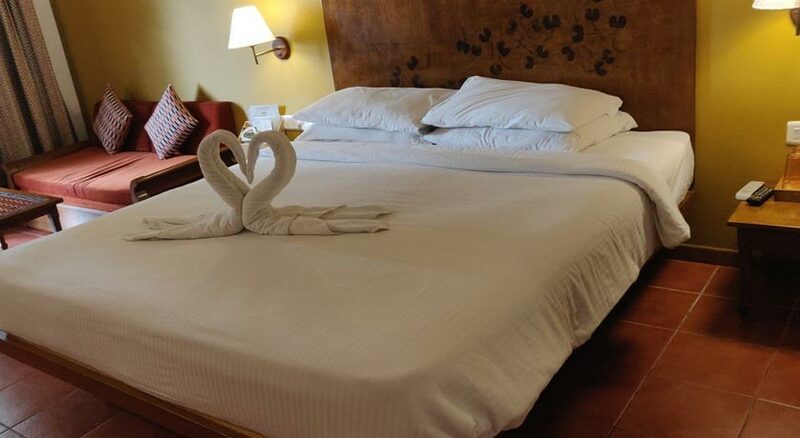 The hotel has a charming, tranquil and quiet ambience to it and is built with a modern state-of-the-art swimming pool along with a full-fledged gym. Plantation safari, overnight camping, sightseeing, Water rafting (seasonal), fishing, and cycling, are some of the activities available at hand from the recreational point of view. 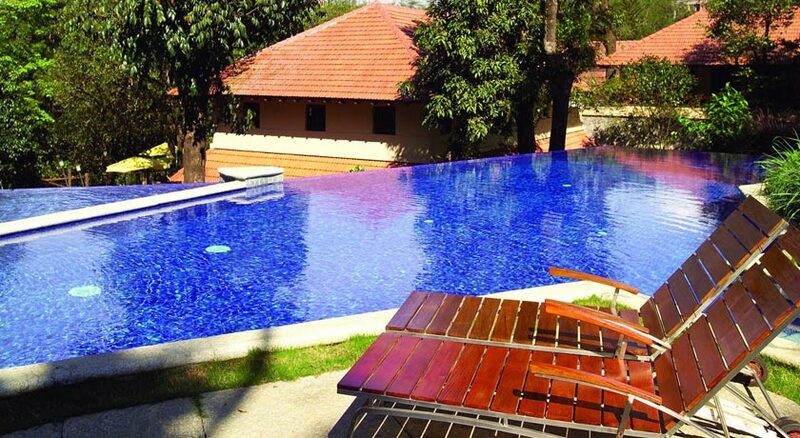 A swashbuckling swimming pool is excellently maintained with a separate pool for children, open from 07 00 hrs to 19 00 hrs. 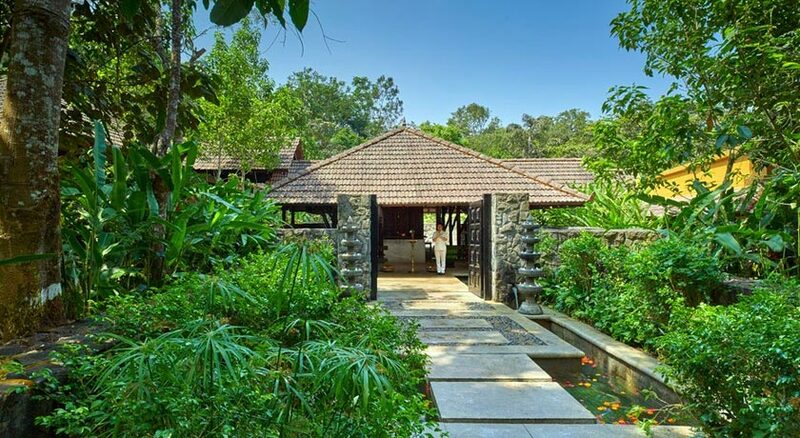 For adventure loving people, the resort makes special arrangements for exciting activities such as river rafting, rock climbing, trekking and rappelling. 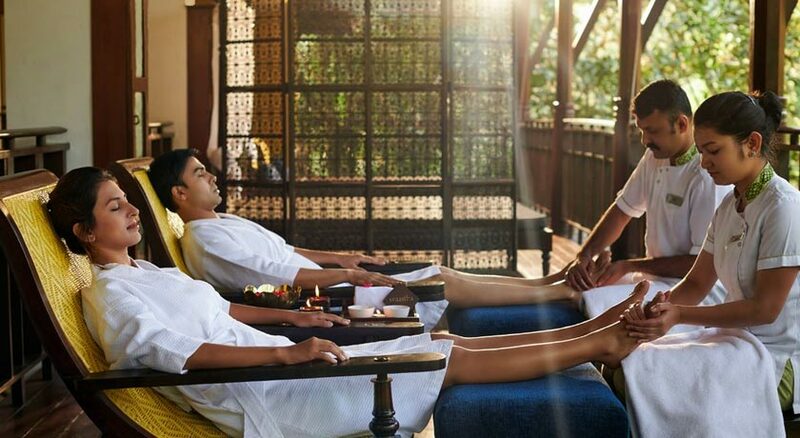 After a long day at play, guests can reinvigorate themselves at the exclusive Svaastha Spa.Besides, the popular Iruppu Falls can be easily accessed from the resort. Superior rooms are not only air-condioned but the temperature of the room is controllable as per your requirement through a gadget called the thermostat. Welcome drink is offered on arrival; besides, there’s a complimentary Tea/Coffee making facility ; and, Lunch, Dinner,and Breakfast on Buffet/ Fixed Menu basis are provided. These rooms come with all the modern amenities like direct dial service, mini refrigerator, color television, 24 hr room service and an attached bath with all the toiletries. These rooms, in a nutshell, offer you almost all the luxuries at throwaway prices. Just a shade above the superior rooms are the junior suites. They are also air-conditioned and the temperature of the suite can be controlled as per your preference by means of a thermostat device that comes along with the A/C. Welcome drink is offered on arrival; besides, there’s a complimentary Tea/Coffee making facility; and, Lunch, Breakfast & Dinner on Buffet/ Fixed Menu basis are provided. 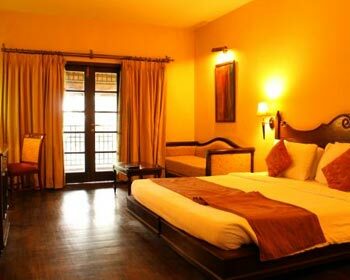 Besides, these elegant suites have all the modern works one could wish for. 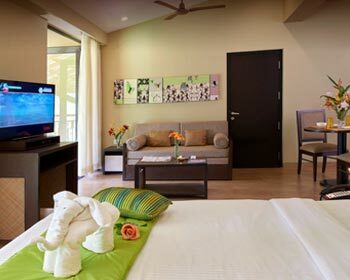 These suites are basically meant for a family and leisure travelers rather than businessmen and corporate industrialists. 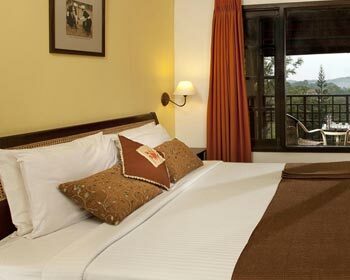 These suites have been aesthetically designed keeping in view the requirements and needs of the high dignitaries who come to stay over here e.g., the CEO’s, corporate big honchos and MD’s etc. Right from the carpeting to the elegantly done walls is top class and, it’s no wonder that the deluxe suites exude a regal and royal ambience for their esteemed and distinguished guets. Welcome drink is offered on arrival; besides, there’s a complimentary Tea/Coffee making facility; and, Breakfast, Lunch & Dinner on Buffet/ Fixed Menu basis are provided. Furthermore, there’s a Telephone, DVD Player, Room Heater, Hairdryer, Refrigerator, Cable T V, Iron, Room Service, Kitchenette in each deluxe suite. 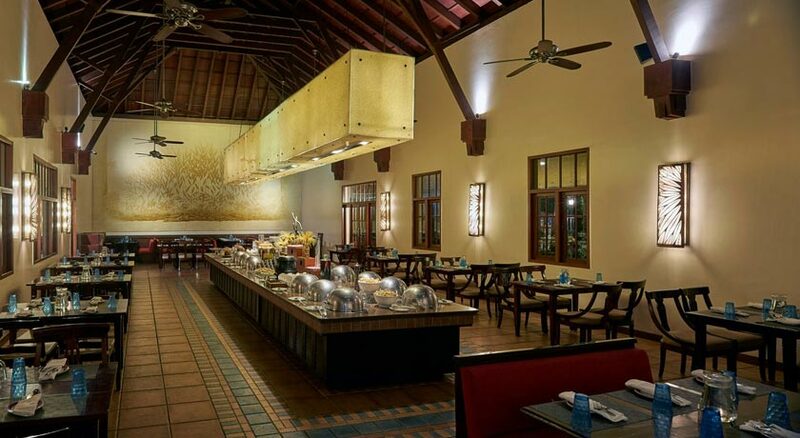 The multi-cuisine restaurant caters to its variegated clientele from all over the globe with its variegated mult-cuisine dishes of all hues and flavors. Surely, you will relish the Continental, Chinese, not to forget the evergreen Indian, delicacies prepared with so much care and aplomb. Besides, the scenic beauty of the restaurant – Coffee Blossoms – will have you enthralled and asking for more and more all the time. The buffet restaurant is one of its own kind. Not only is the nice, cozy and charming elegance of the place inviting and tempting, but the hospitality and warm welcoming nature of the restaurant staff is even more welcome and relishing. You can take your pick from the choicest foods served and then settle down to savor the rich taste and fragrance with your near and dear ones. 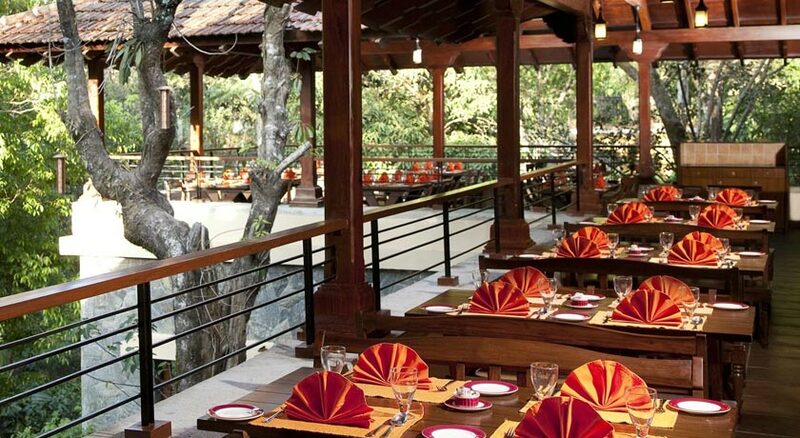 This restaurant is popular for its pure and strictly Jain vegetarian menu and cuisine. So, if you are a vegetarian connossieur, don’t think twice and just rush straight to this popular joint. You can feel quite sure you won’t be disappointed. Room service is available round the clock. So, you can have your favorite vegetarian snacks right inside the warm ambience of your hotel room as well. Planters' Club is the perfect joint to enjoy your cocktails with your friends and others in a soothing environment after a hectic day at work. You will simply love the glass of wine you have here than at any other place for two main reasons. First, the exotic and charming beauty of the place itself! Second, the hospitality and warmth of the bartenders will double your pleasure, joy and leisure!! Sumptuous vintage fare, varieties, and inviting flavors of tea and coffee are served at the exquisite site known as the Coffee Lounge. It offers you the ideal place to relaxingly sip your cuppa tea or coffee in while unwinding yourself to the maximum, may be, after a tough corporate presentation or any other activity of a similar kind. 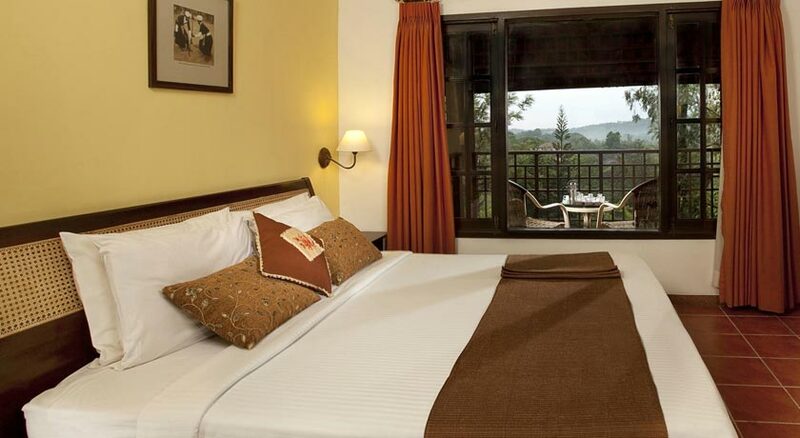 Otherwise too, the place is worth a visit during your fruitful stay at the Club Mahindra Kodagu Valley, Coorg!